A mix of work and emotions, No Limits demonstrates the boundaries Mario Testino pushes whilst always exploring new ways of expression. 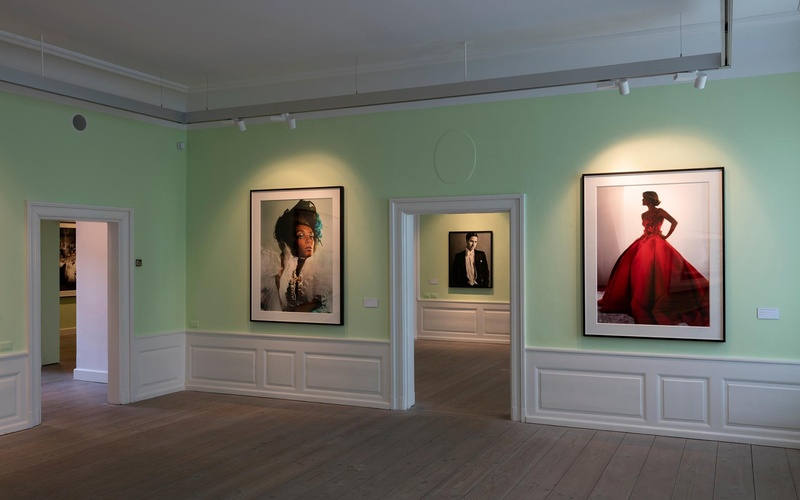 In the classic, intimate rooms of GL STRAND, Testino's work that exceeds the categories of fashion, formal portraiture and nudes is explored, bringing together iconic images of supermodels, musicians, actors, actresses and royalty, including unseen portraits of Denmark’s Crown Princess and Crown Prince. 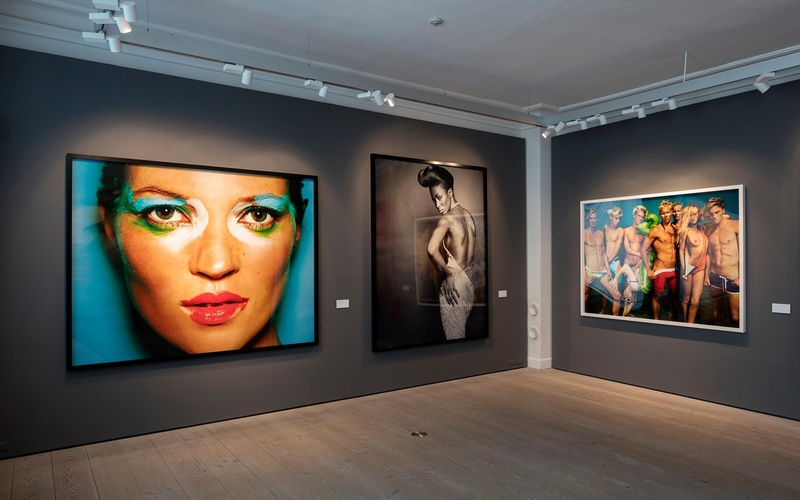 All wrapped in glamour and beauty, expressing a strong emotional connection between photographer and sitter, Mario Testino’s images bring forward a sensibility, seductiveness and intimacy seldom witnessed at the same time. 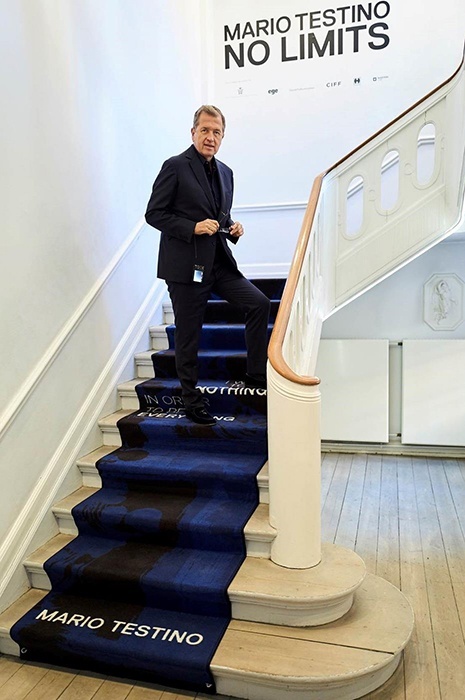 For the No Limits exhibition, a design collaboration between Mario Testino and ege materialises in a bespoke textile installation in the historic stairway of GL STRAND. 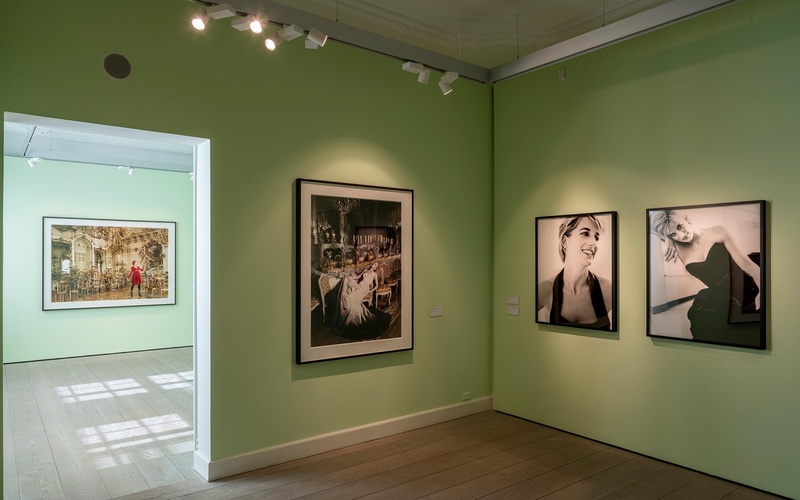 Transforming this space connecting the three exhibition floors with Mario Testino’s words, crossing over the categories of fashion, formal portraiture and nudes, the installation invites visitors to literally walk with the photographer himself. Experiencing Mario Testino’s voice through quotes such as “It’s not about light or location, it’s what people will give to you that they will not give to somebody else” and “To be creative you need to dig into the uncomfortable”, the visitor is led from floor to floor with a personal introduction to Mario Testino alongside his work. 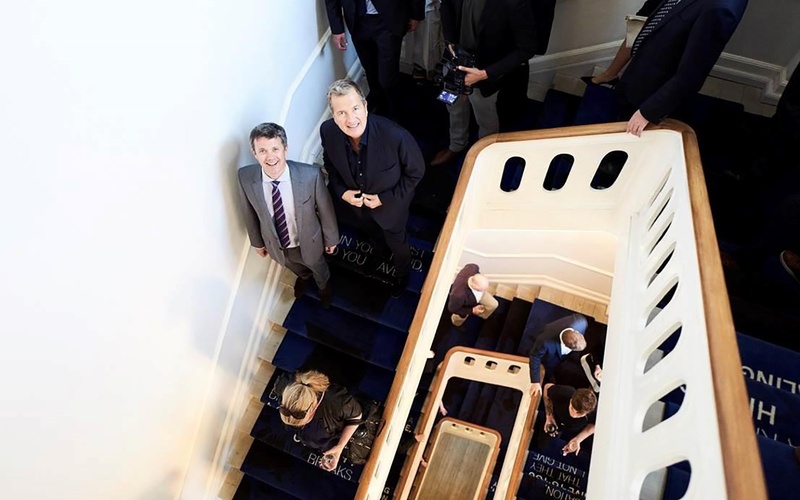 The design was conceived to reflect the energy of Mario Testino’s words, culminating in a piece that adds movement and fluidity to GL STRAND’s distinct historic stairway. In collaboration with ege and GL STRAND, under the creative direction of Mario Testino, his team MARIOTESTINO+ originated a design that aims at creating small artworks by playing with graphic motifs and typography, highlighting these carefully selected keywords. ege’s fascination for art and fashion can be traced back to our founder Mads Eg Damgaard, who stated: “The industry and the artists need one another. Artists are capable of increasing the quality of the industry’s creations and the industry has the ability to provide jobs to the artists and thus, contributing to a better livelihood.” Mr. Christian Lacroix, Jean Paul Gaultier and John Kørner are only a few examples of other prominent names from the international sphere of designers and artists with whom ege has teamed up. 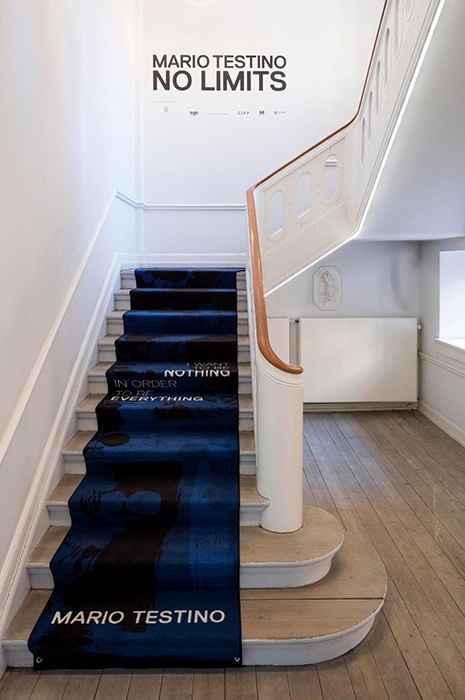 Uniting with such truly creative design spirits inspire us to think differently whilst allowing us to push the limits when creating carpets with effortless comfort and stunning design. 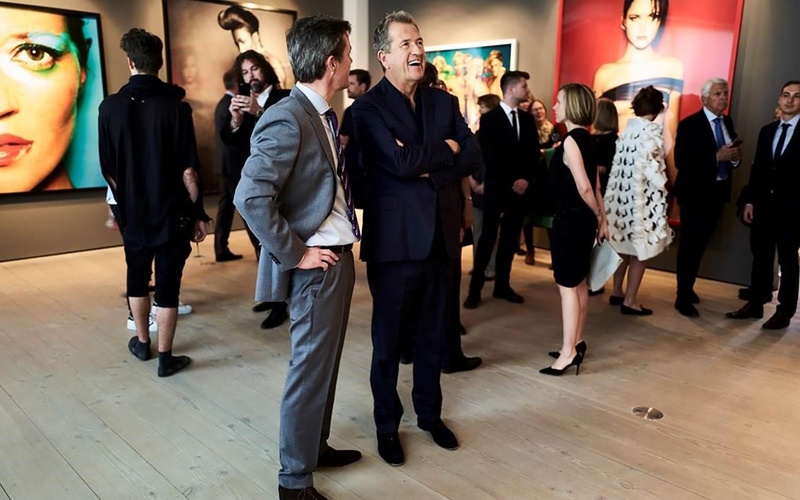 The Mario Testino. 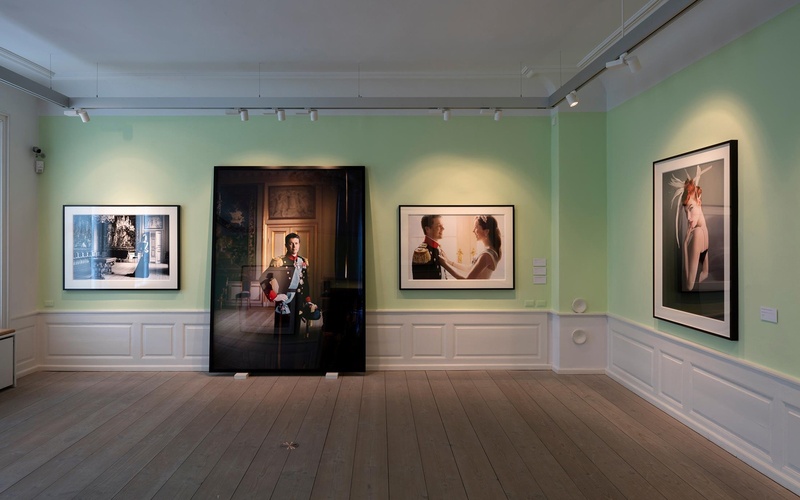 No Limits exhibition ran at GL STRAND from 13 May to 18 September 2016. 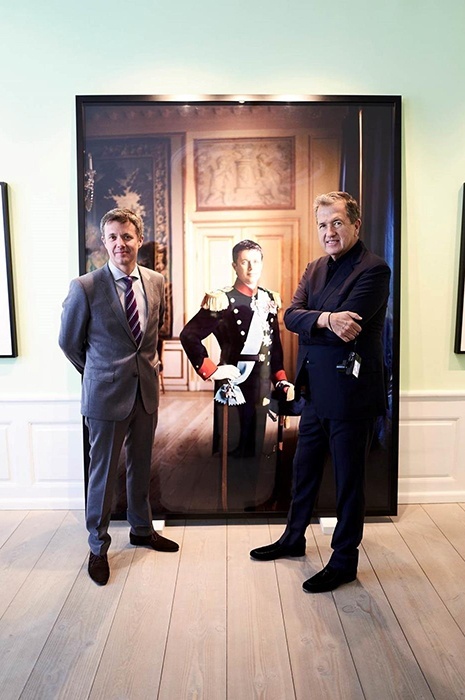 Photo credit: Kunstforeningen GL STRAND, Copenhagen, 2016. Installation photo by Torben Eskerod. Artwork copyright Mario Testino.